Please select a size. 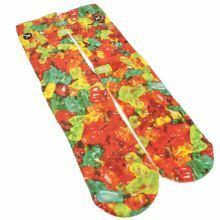 UK 9-4 - Low Stock Please select a size. 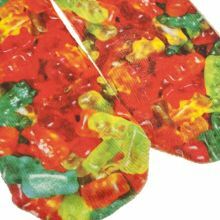 Odd Sox bring us some sweet treats for those tiny feet. 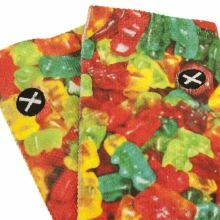 Gummies arrives on the scene for kids in a red and green fabric featuring a fun gummy bear print. 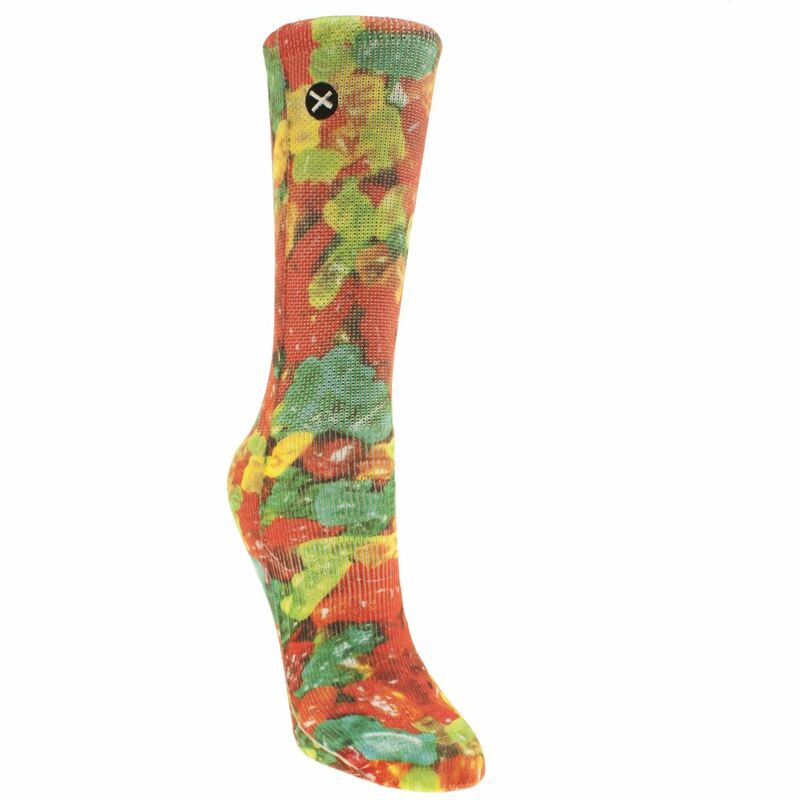 These socks look so yummy we want to eat them. A cushioned heel provides extra comfort.